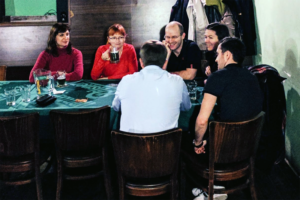 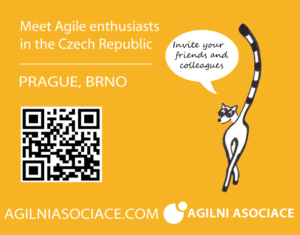 Next Agile Open cafe at Prague will be on Wednesday, November 29th, 2017. 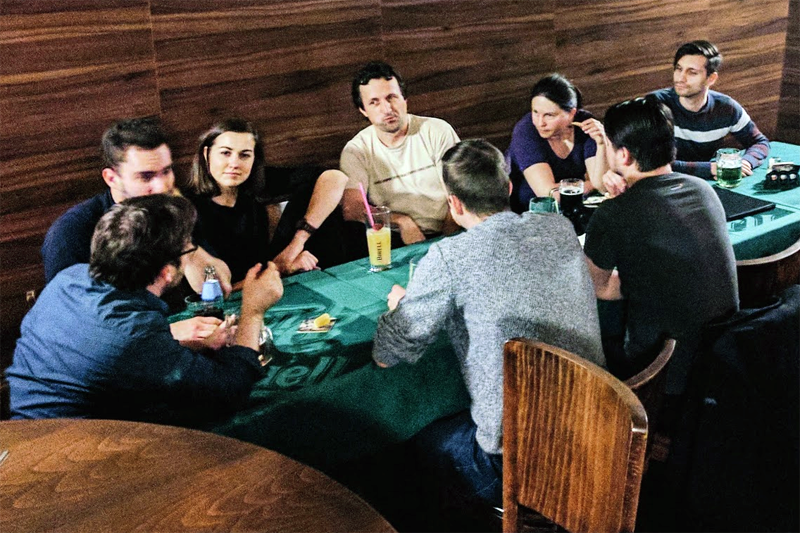 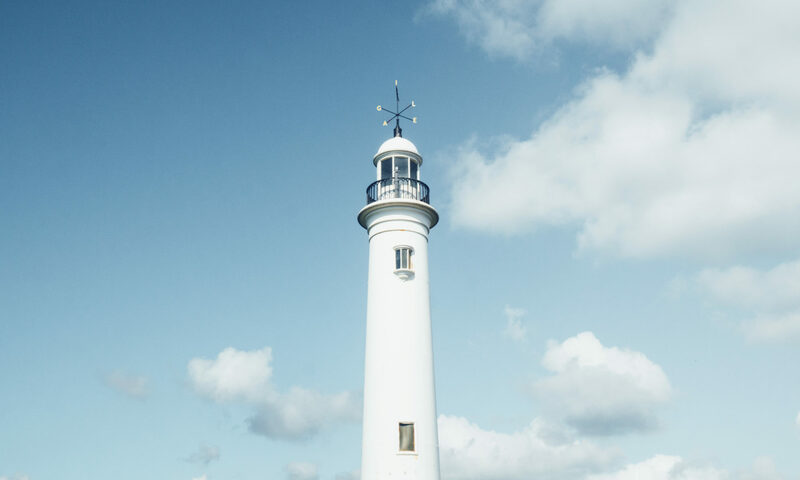 Join us and share your experiences, ask questions, discuss. 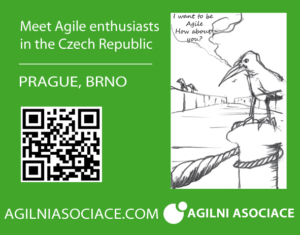 Next Agile Open cafe at Brno will be on Tuesday, June 13th, 2017. 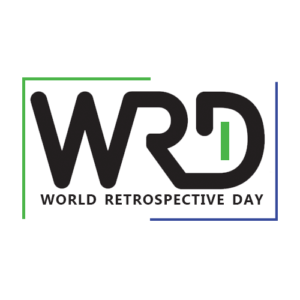 Join us and share your experiences, ask questions, discuss. 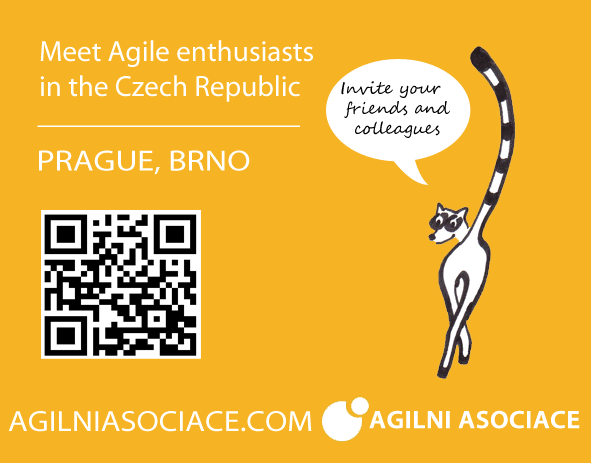 Next Agile Open cafe at Prague will be on Wednesday, March 8th, 2017. Join us and share your experiences, ask questions, discuss. 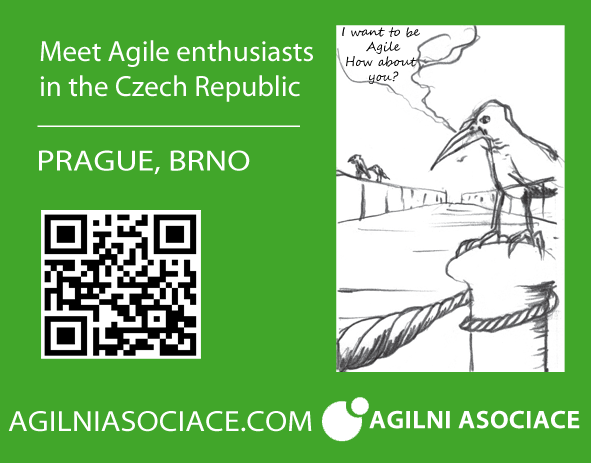 This time we will be talking about Agile and Scrum 🙂 We’ll share exact topic later.